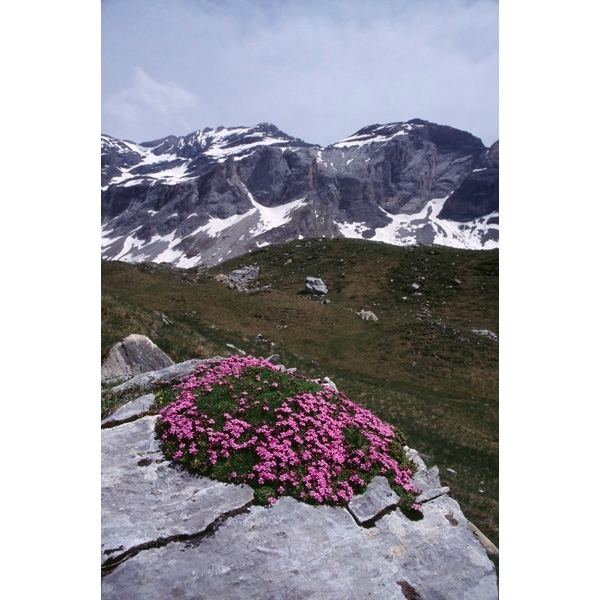 The Alpine Garden Society - Woking West Surrey Group present "Plants of the Pyrenees" by Richard Horswood. Richard Horswood travels all the way from Somerset to remind us of the wonders of the flora of this reasonably accessible range of European mountains. 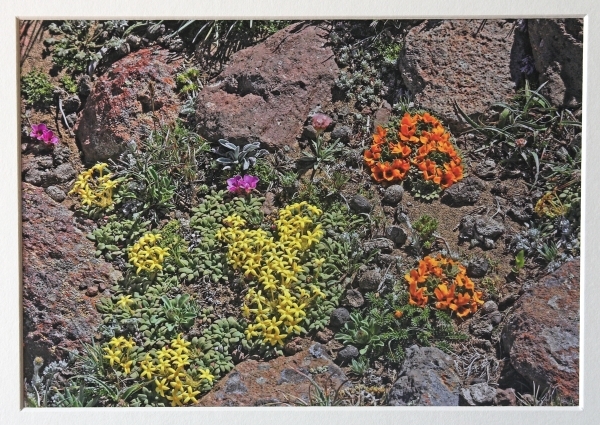 The Alpine Garden Society - Woking West Surrey Group present "Plant Photography at Shows" by Jon Evans. 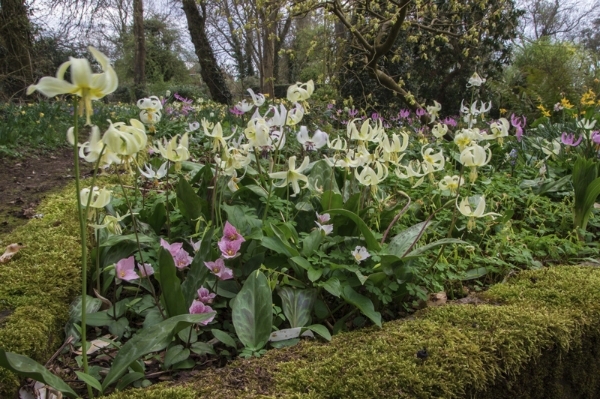 Jon Evans has been taking pictures at Alpine Garden Society Shows in an official capacity since 2005. Here he shows us a few highlights, and gives us an insight into the trials and tribulations of a show photographer, and how he achieves the results he does. 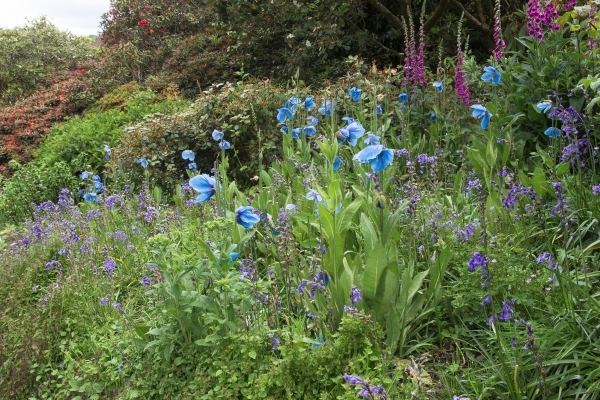 The Alpine Garden Society - Woking West Surrey Group present "Greek Serendipity" by Melvyn Jope. Our own Melvyn Jope shares with us memories of his extensive trevels in Greece, and his love of the people, culture, food... and plants. 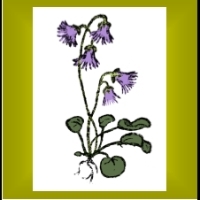 The Alpine Garden Society - Woking West Surrey Group present "Woodlanders and Plants for Shade" by John Humphries. 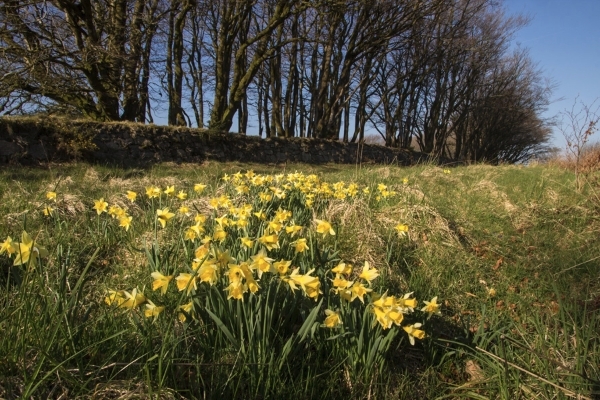 John shares with us some of his extensive knowledge of woodland plants and how to use them in the garden. The Alpine Garden Society - Woking West Surrey Group present "Chinese Lanterns and Tibetan Prayer Flags" by Diane Clement. Thestory of the AGS tour of Sichuan in June 2016, showing some of thewonderful plants seen on the trip, including Meconopsis, Primulas, Androsaces,Lilies Iris, etc. DianeClement, Seed Director of the AGS is a lively entertaining speaker, with great knowledge and experience of Alpines. The Alpine Garden Society - Woking West Surrey Group present "Exploring the High Mountains of Peru" by Martin & Anna-Liisa Sheader. Martin and Anna Sheader have travelled extensively in South America, and Martin has recently published the 320-page book "Flowers of the Patagonian Mountains", a comprehensive photographic guide to the area’s diverse and fascinating flora. More recently, they have been exploring further northwards, and this talk presents some of their discoveries. The Alpine Garden Society - Woking West Surrey Group present "A Fascination with Ferns" by Julian Reed. 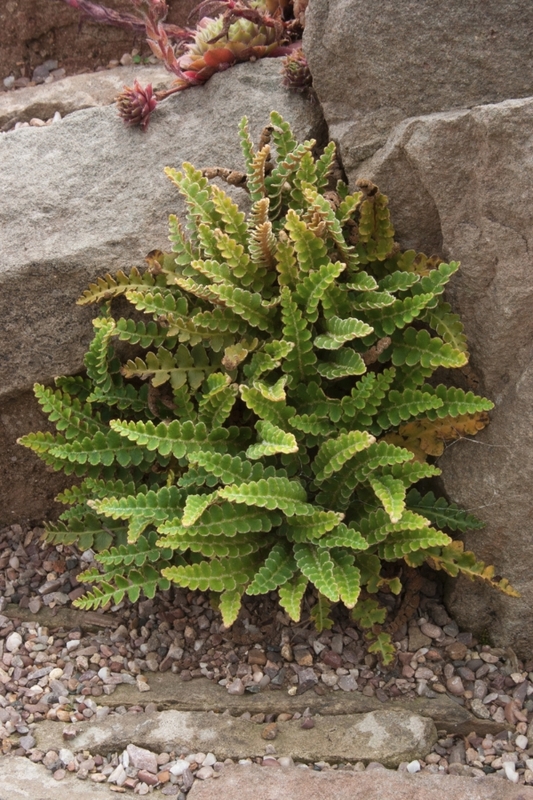 Julian first started growing ferns as a horticultural student in the late 1970s, and we are delighted to welcome him to share his considerable knowledge of these amazing plants, focusing on species suitable for a rock garden or woodland context. The Alpine Garden Society - Woking West Surrey Group present "Floral Treasures of Iran - A Persian Odyssey" by Pietro Roseo. 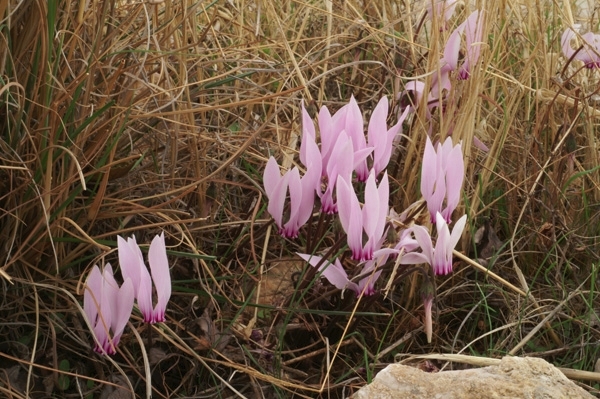 Pietro is an outstanding and dedicated photographer who has visited much of the Middle East on small specialist trips to research and photograph the flowers, particularly the orchids and bulbous plants of the region. 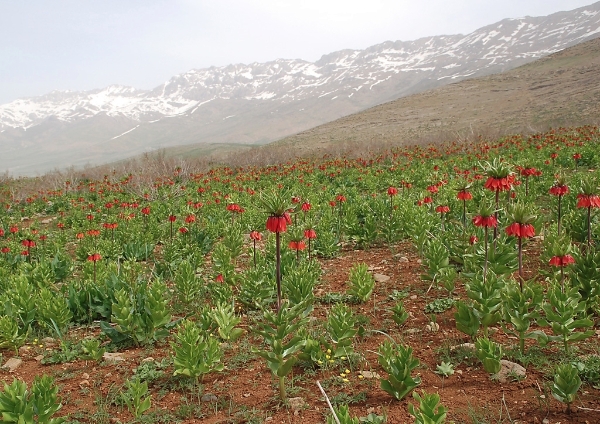 Last year he delighted us with "Floral Treasures of Turkey and Lebanon"; this year he invites us to join him in Iran. We are accustomed to travelogues from people visiting far-off places, but many interesting plants grow much closer to home. Local group member Jon Evans follows up his talk on 'Plants of the Chalk' by focusing on aspects of the UK native flora found on beaches, heaths and bogs. The meeting is at Mayford Village Hall, Saunders Lane, Mayford, Woking at 8.00pm Thursday 4th January 2018. We have often marvelled at the wonderful flora of South Africa, with panoramas filled with exquisite flowers. 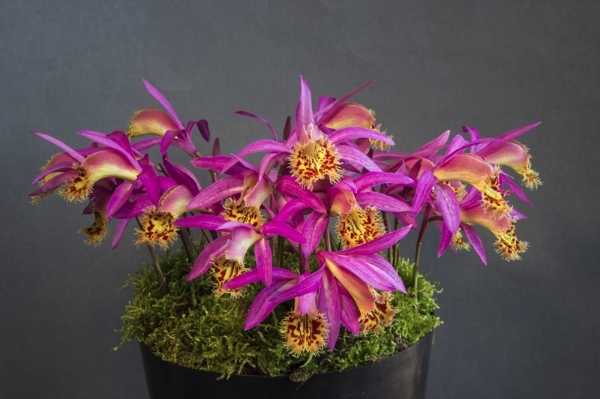 Specialist Jeremy Spon explains how some of these jewels can be cultivated in the UK. 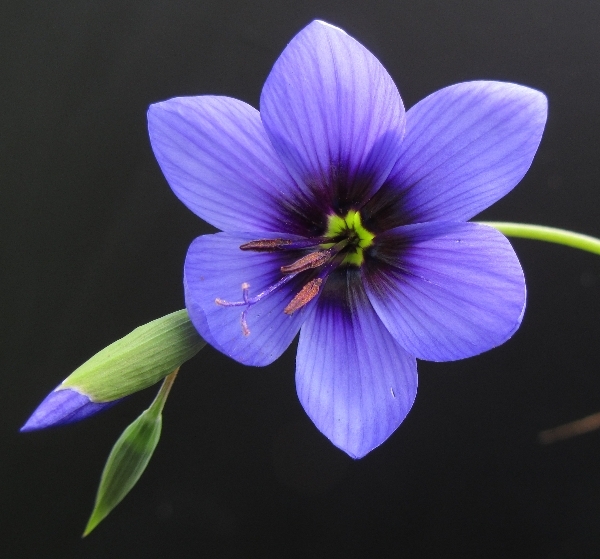 Jeremy specialises in Iridaceae (Moraea, Babiana,Gladiolus, Ferraria, Geissohriza, Sparaxis, Ixia etc ) so we are in for a treat.